Author: Enderle, Judith Ross Set In . . . 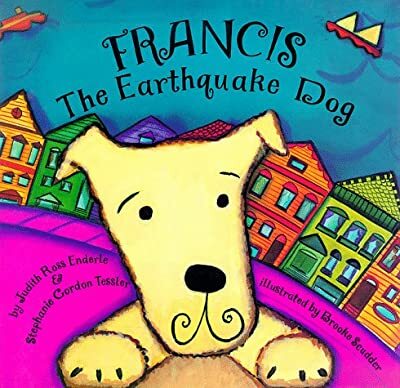 Description: Edward, a young boy, finds a little dog and is disappointed to be told by his father that he cannot keep him, but when it gets lost during an earthquake, things begin to become hectic and the little dog's adventures really begin.